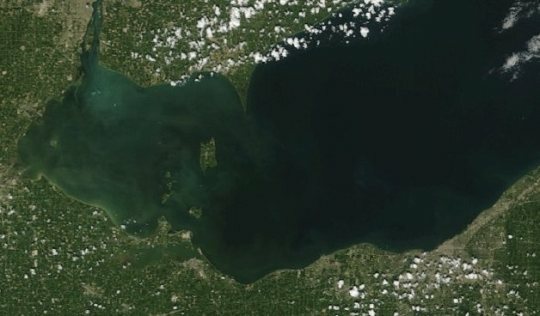 Lake Erie is about to join Cape Cod in hosting one of the first offshore wind farms in the United States. 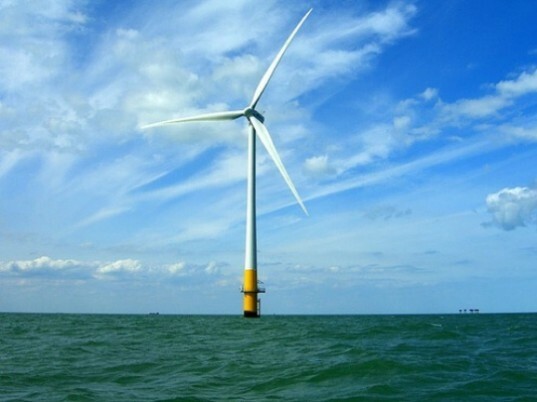 For a while now, plans have been underway to construct a wind power site on the Great Lakes after a Memorandum of Understanding (MOU) was signed between GE Energy and the Lake Erie Energy Development Corporation. 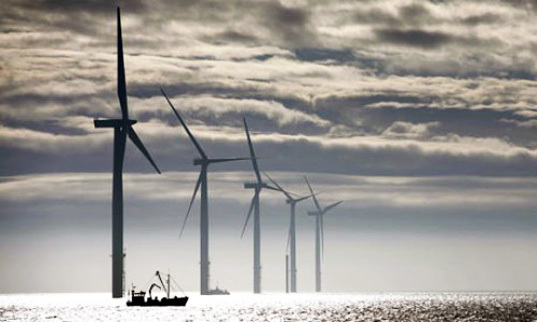 Then earlier this month Ohio Governor Ted Strickland announced that there were plans for the development of five wind turbines on Lake Erie to generate 20 megawatts of power by 2012, with additional turbines to generate 1,000 megawatts by 2020. GE will construct the 300 foot-tall turbines, which are rumoured to be a super-efficient, ‘next generation’ type of turbine. They will be gearless turbines that operate their 176-foot long blades with the help of a giant ring of magnets. The turbines’ blades will be constructed of carbon fiber, which will enable them to be longer and lighter than standard turbine blades. The utilization of magnets instead of conventional turbine gearboxes, coils and starter brushes will also prevent mechanical problems that affect standard turbines. By using a magnet ring the turbine will also be able to generate power at relatively low wind speeds. 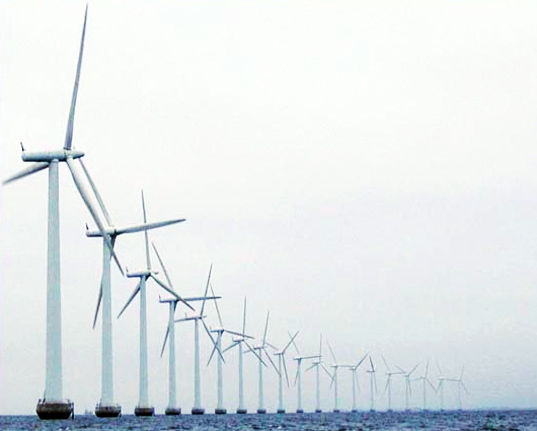 As with all wind farm projects in the US, such as the Cape Wind scheme, the proposed Great Lakes wind farm has been applauded by environmentalist groups in favor of renewable energy, but has angered local residents. Many have said that the turbines are an eyesore and are overly noisy when operating in strong winds. However despite the criticisms, many feel that wind energy is the future for US power, and with the recent Gulf of Mexico oil spill still not stopped, that comes as no surprise.